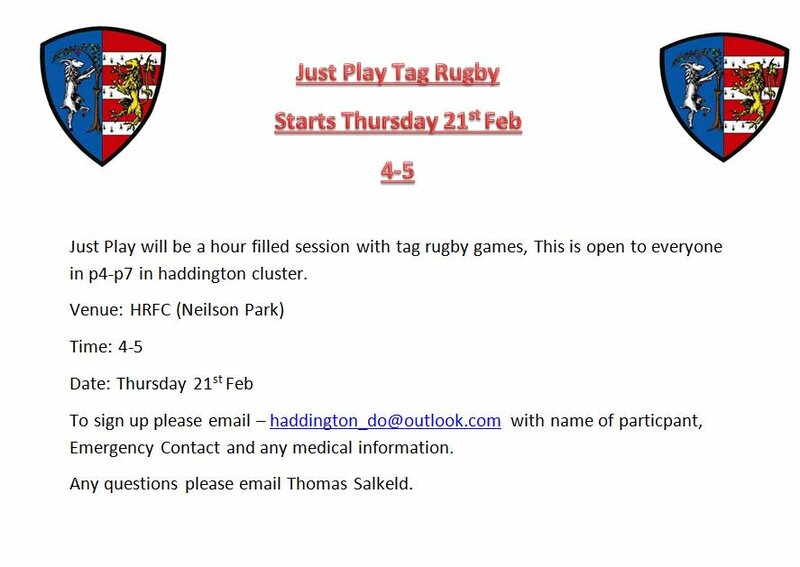 Just Play is open to everyone in P4 - P7 in the Haddington Cluster Schools. 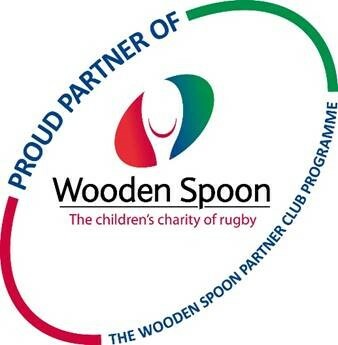 The session will last for 1 hour, and will be packed with tag rugby games! To sign up please email @HRFC_DO at haddington_do@outlook.com with name of player, medical info and emergency contact details.